'Dance of Time' builds upon the success of the 2015 release 'Made in Brazil', but delivers its own distinctive sound by providing a contemporary play on classic Brazilian songs from Elias' youth and musical career. 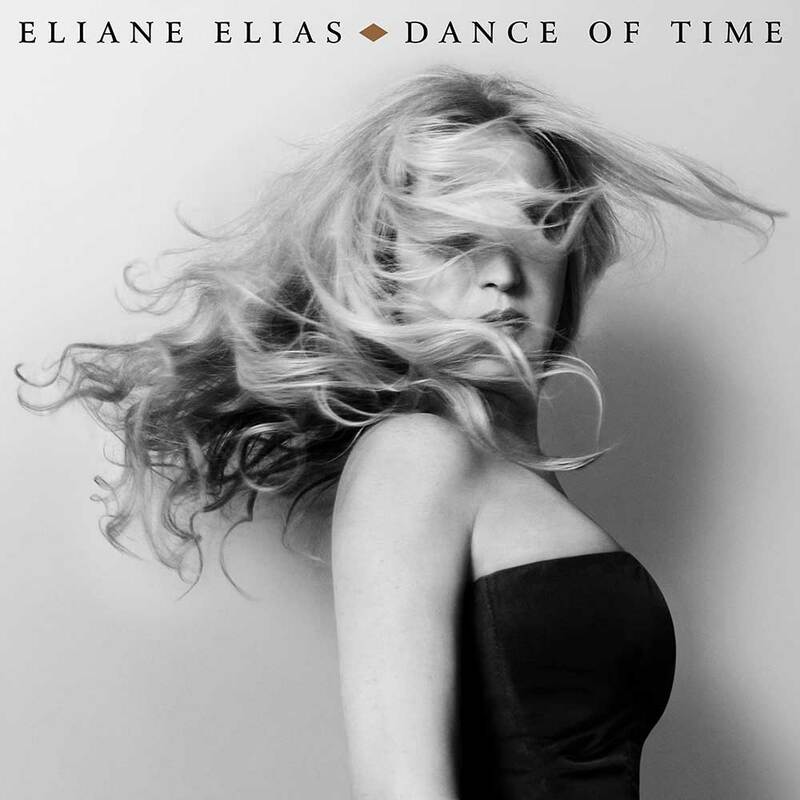 Elias, once again wears many hats on 'Dance of Time' as producer, composer, lyricist, arranger, pianist and vocalist. Along with co-producers, Steve Rodby and Marc Johnson, her bass playing musical partner, Elias ventured 'home' and recruited a splendid cast of Brazilian musicians that include electric bassist Marcelo Mariano; guitarists Marcus Teixeira and Conrado Goys; drummers Edu Ribeiro and Celso de Almeida; and percussionists Gustavo di Dalva and Marivaldo dos Santos. Other featured musical guests include Joao Bosco, Randy Brecker, Amilton Godoy, Mark Kibble, Mike Mainieri and Toquinho.